Changing hospital experiences for children of all ages by giving them a medium to communicate and be communicated with. 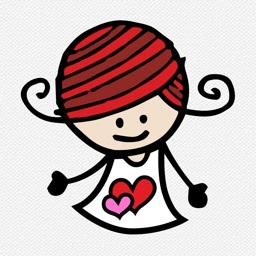 Emilia’s Little Heart Foundation’s project inspired by play specialist Jane Sivyer gives every child and parent the opportunity to take control of hospital treatment, and aims to reduce fear and anxiety, normalising their time in hospital. 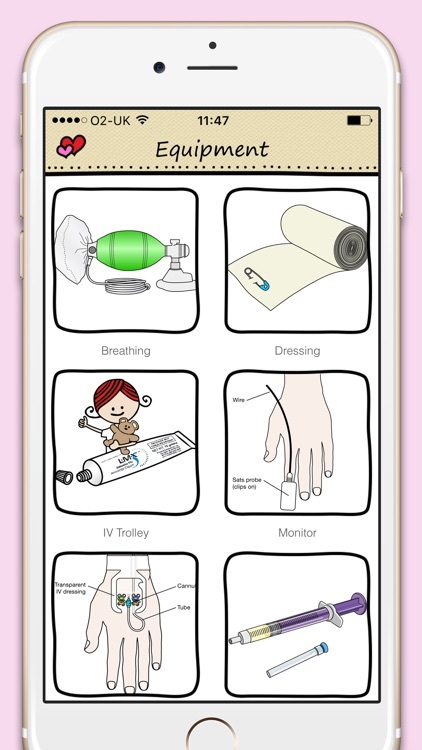 The App has been created after liaising with doctors, nurses, play specialists and patients. It has the capacity to make a considerable difference to the emotional wellbeing of each child who uses it during their stay in hospital. 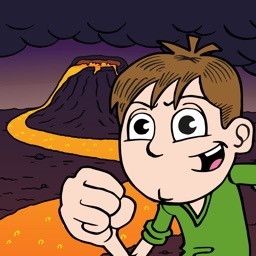 All the illustrations are in a child friendly format with audio files being children’s voices. 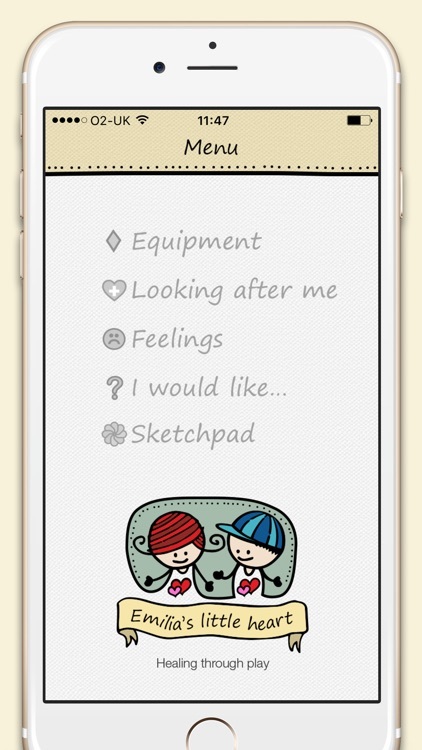 The Paediatric Communication App has five focuses: Equipment; Looking after me, I would like…; Feelings; and Creating a Picture to share. The equipment focus shows equipment used daily on the wards or in intensive care to those used with specific patients such as receiving dialysis. Each piece of equipment has audio to say what it is and what it is used for. This means children can find out about the equipment before it is used on them. Looking after me is a selection of slideshows of minor procedures such as blood tests, cannula insertion and nasopharyngeal airway insertion again with audio. 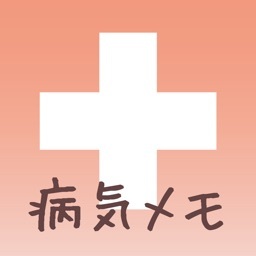 The App also gives children a communication tool to share where it hurts and by how much. They can choose the boy or girl illustration, then the back or front of the body, and then touch the screen on the exact point on the body where it hurts and a red circle appears. They can then use the scroll bar to suggest how much it is hurting them. I would like… is especially good for children who are ventilated and also for a scared child. 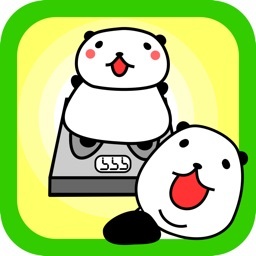 It shows illustrations of all the things a child might want to ask for with audio files of children’s voices. They can ask for people like mum and dad, or items to play with, as well as food, drink and the toilet. 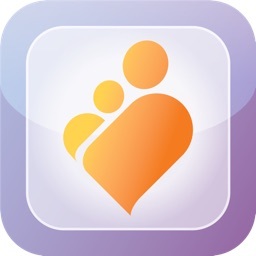 The final part of this App is an opportunity for each child to communicate with the people outside of hospital. Maybe grandparents who do not live nearby, or school friends. They can create an image using the art tools and either store for later or email letting people know they are okay. Overall the App hopes that children who have to visit hospital gets an experience that changes how they feel about hospital and are emotionally well.